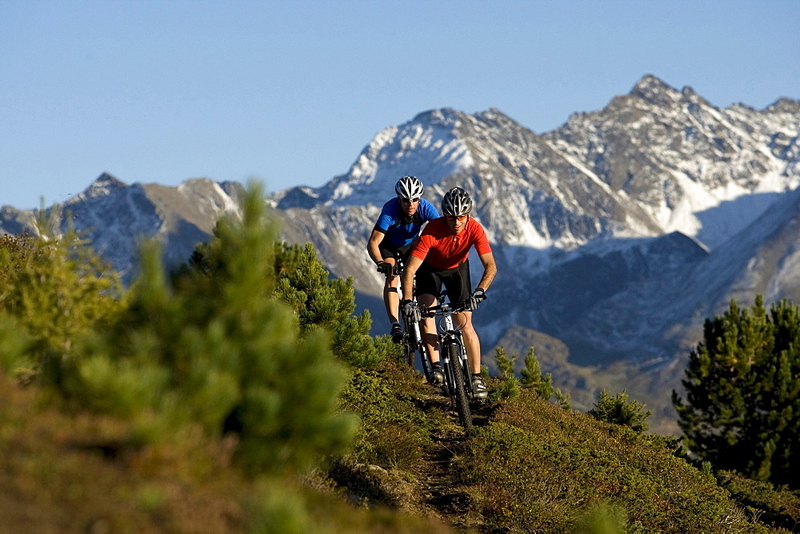 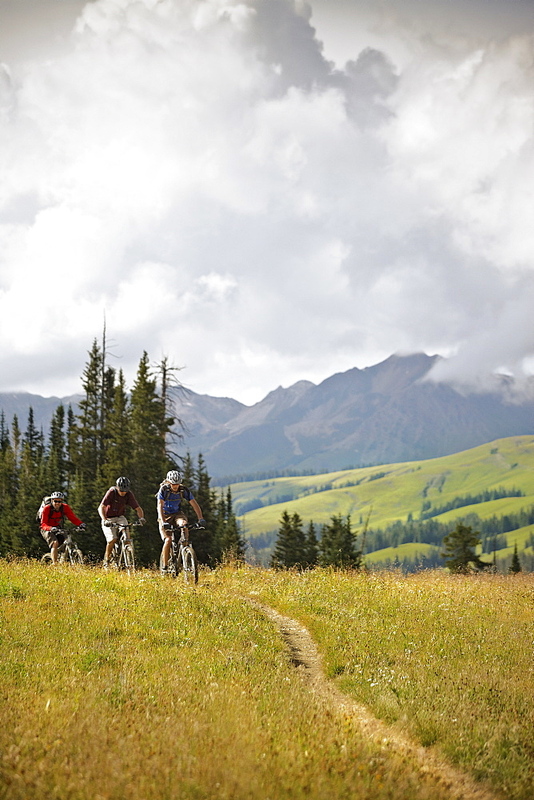 High Quality Stock Photos of "mountain-biking"
857-92551 - Two women mountain biking on the Boggy Draw Trail near Dolores, Colorado. 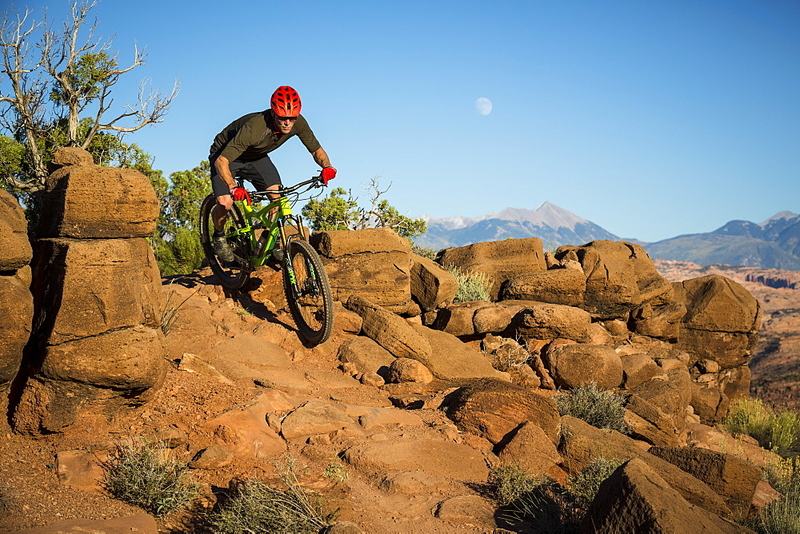 857-92590 - A man mountain biking on the slickrock trail, Moab, Utah. 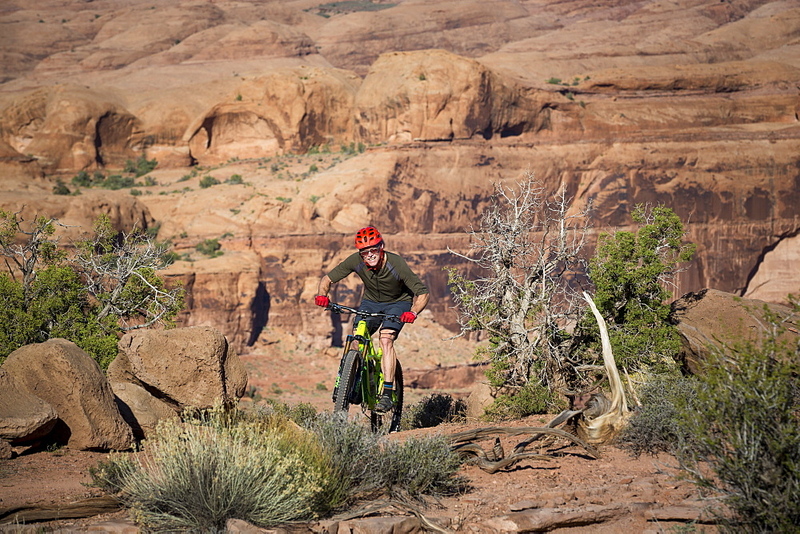 857-92588 - A man mountain biking on the Hymasa trail, Moab, Utah. 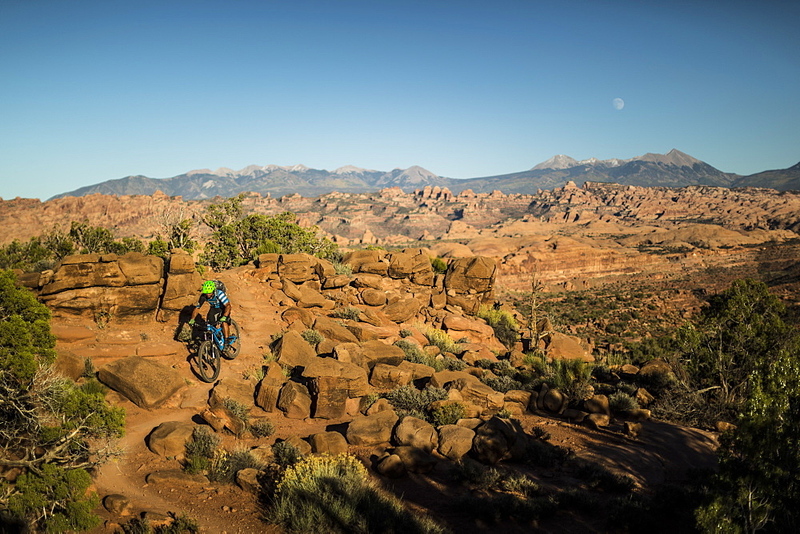 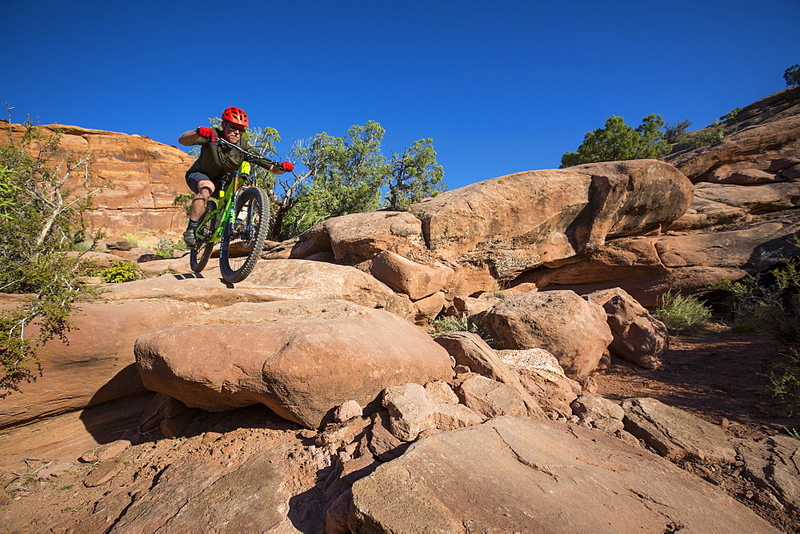 857-92589 - A man mountain biking on the slickrock trail, Moab, Utah. 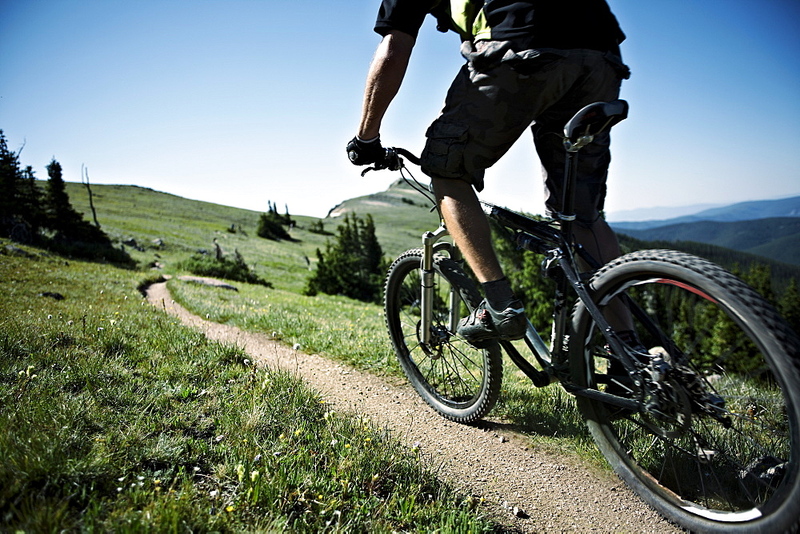 857-91286 - Man mountain biking on a trail in a desert environment. 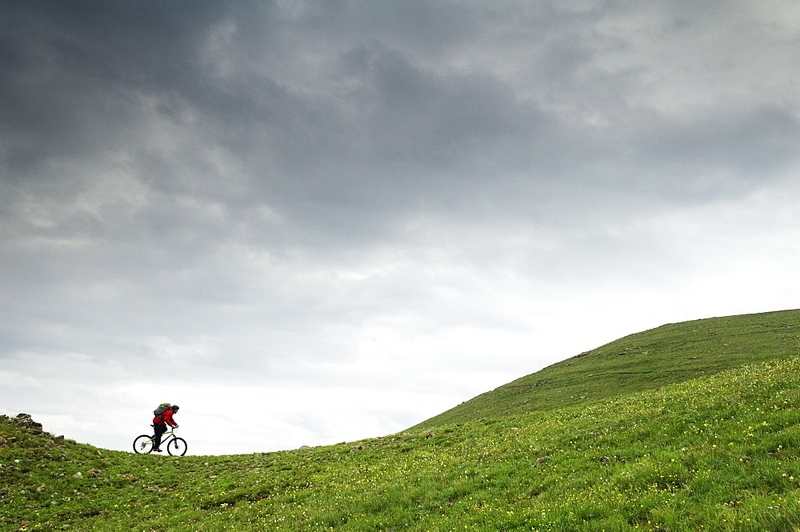 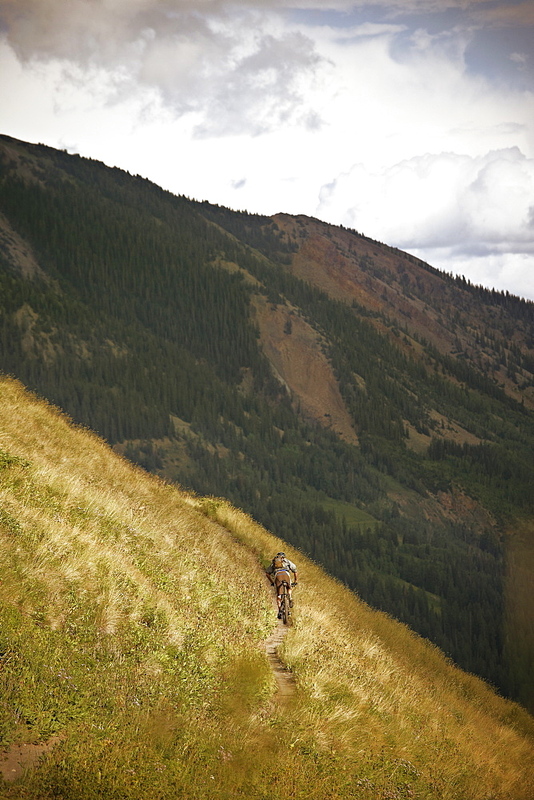 857-91896 - A man mountain biking across a green tundra scene in Colorado. 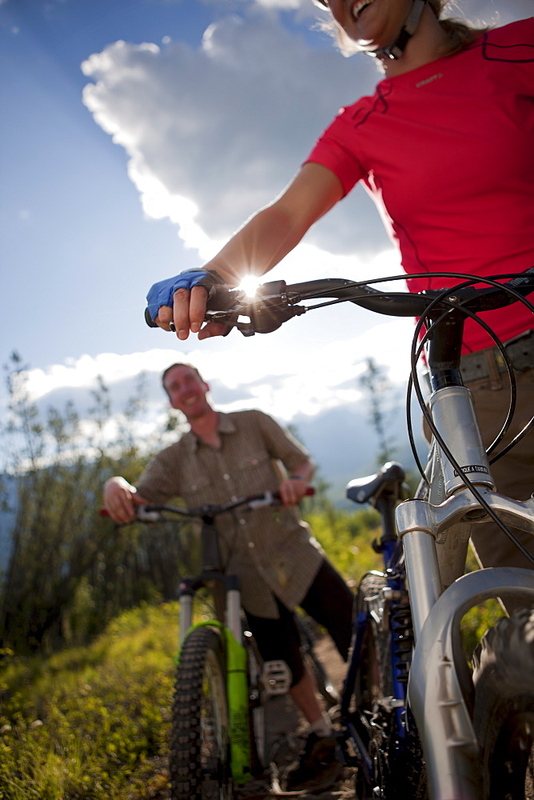 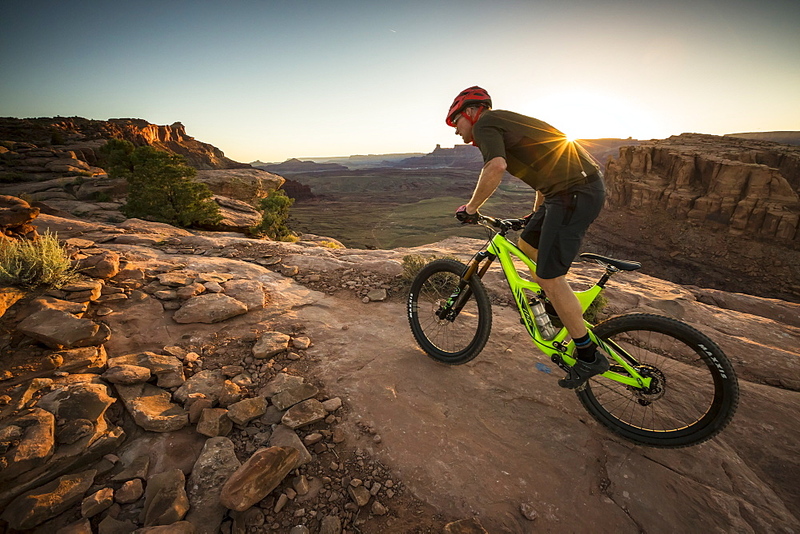 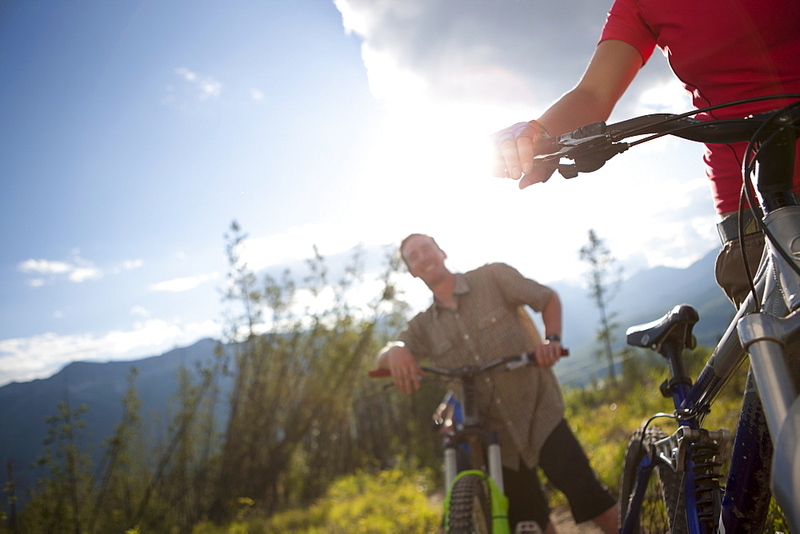 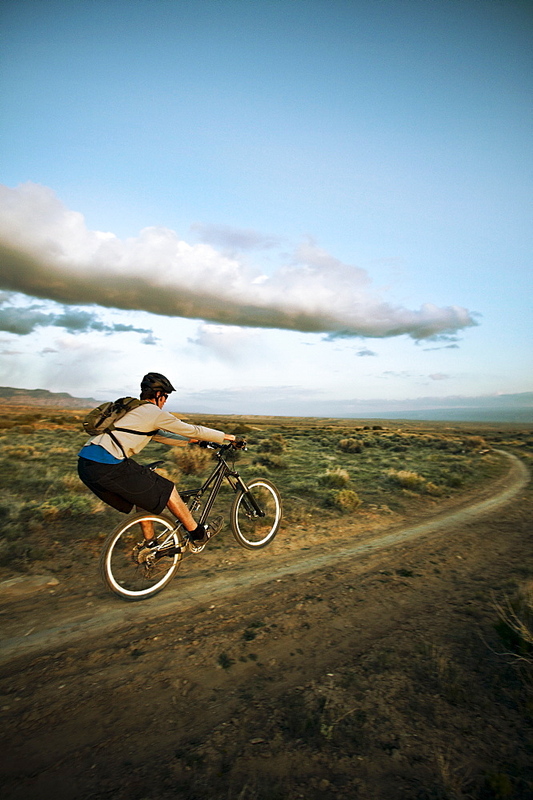 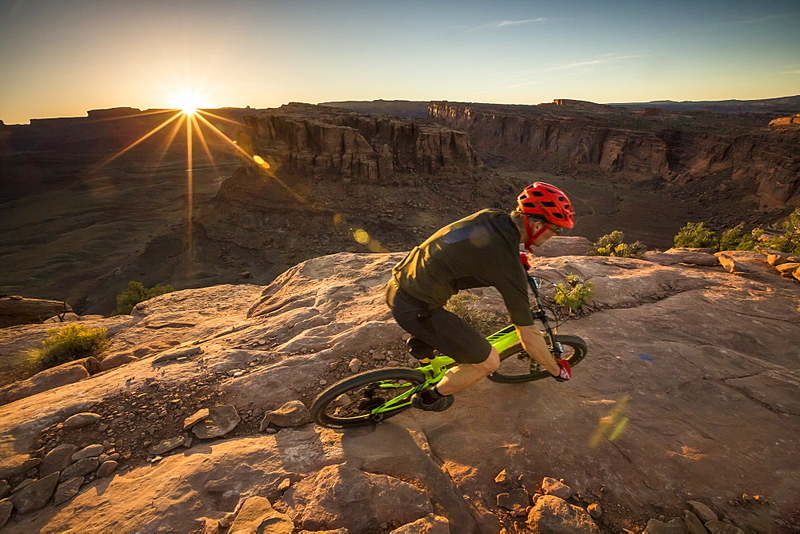 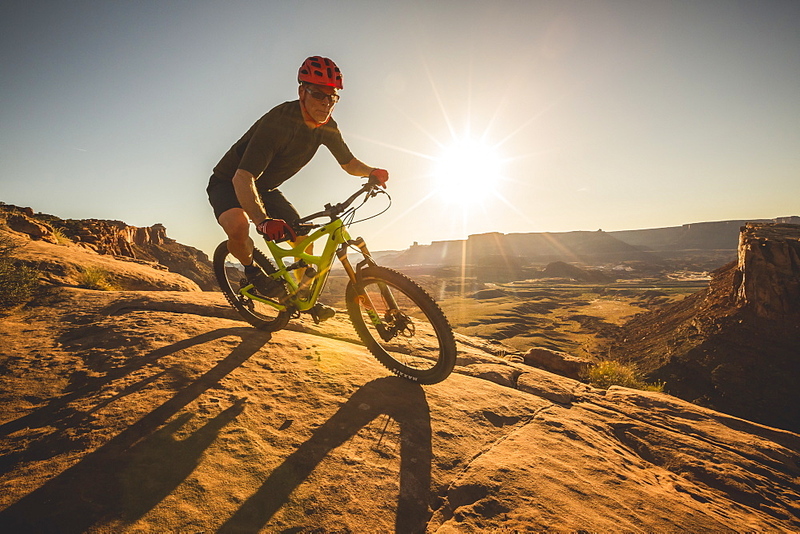 857-91285 - Man mountain biking on a trail in a desert environment at sunset. 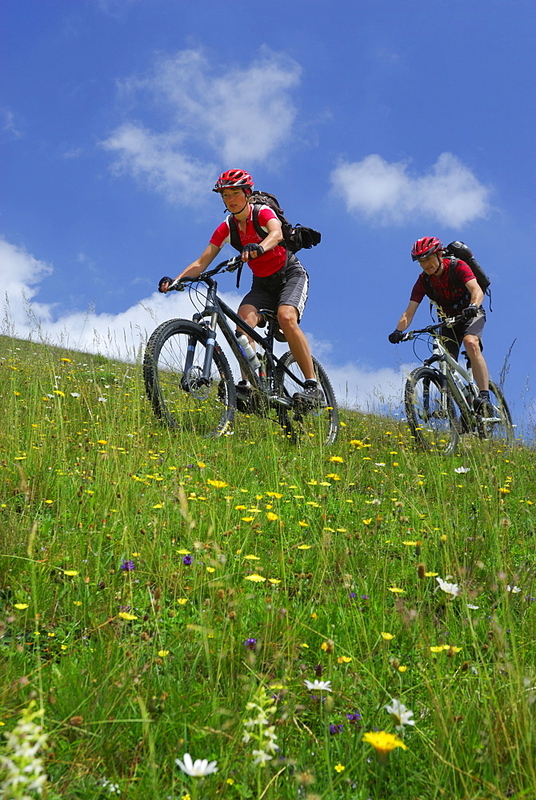 857-91287 - Man mountain biking on a trail in a desert environment. 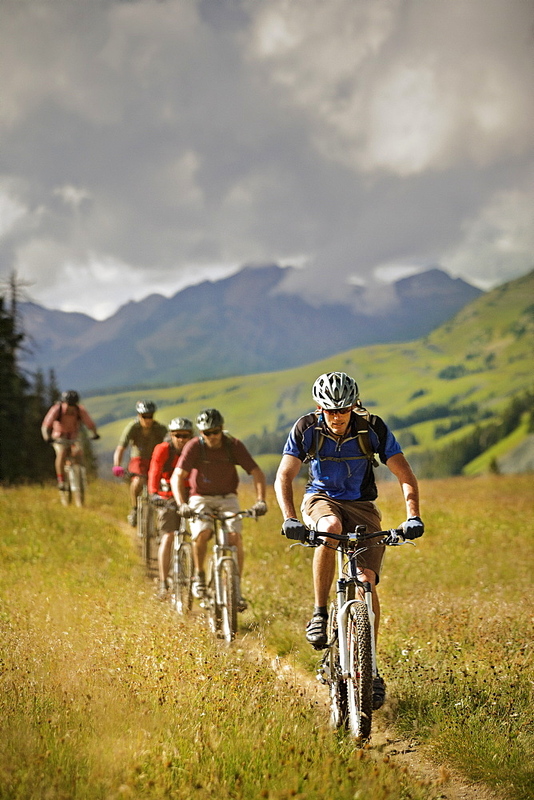 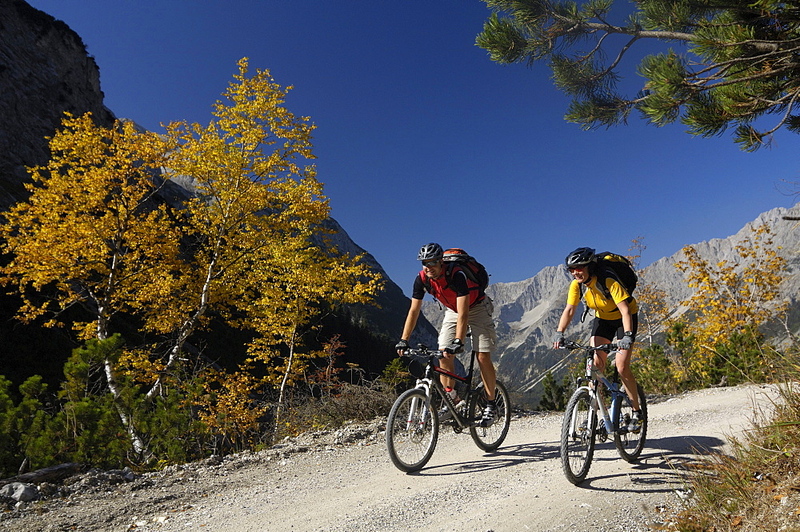 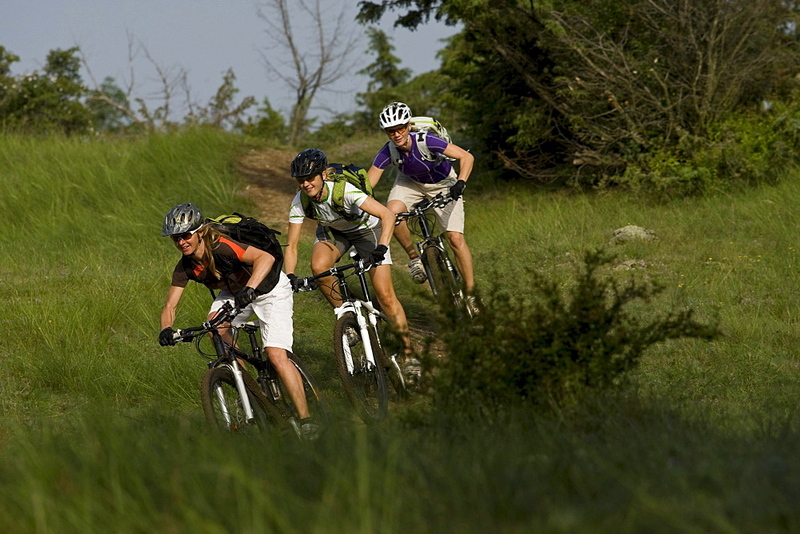 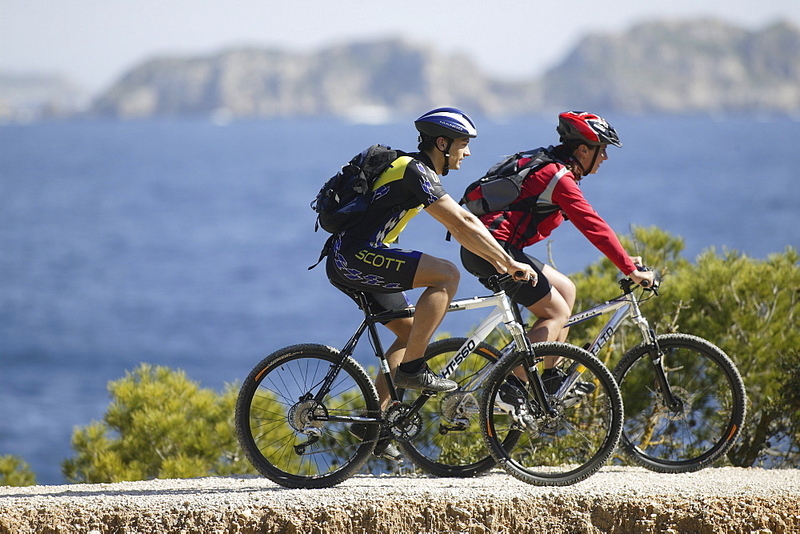 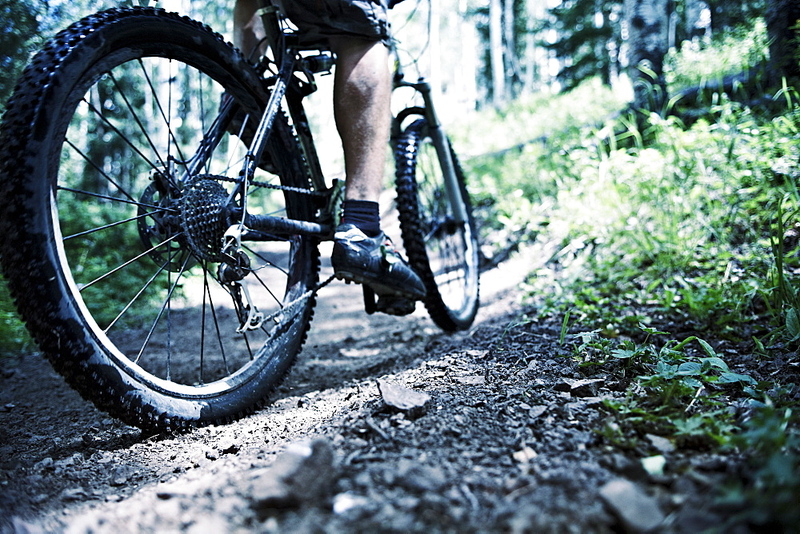 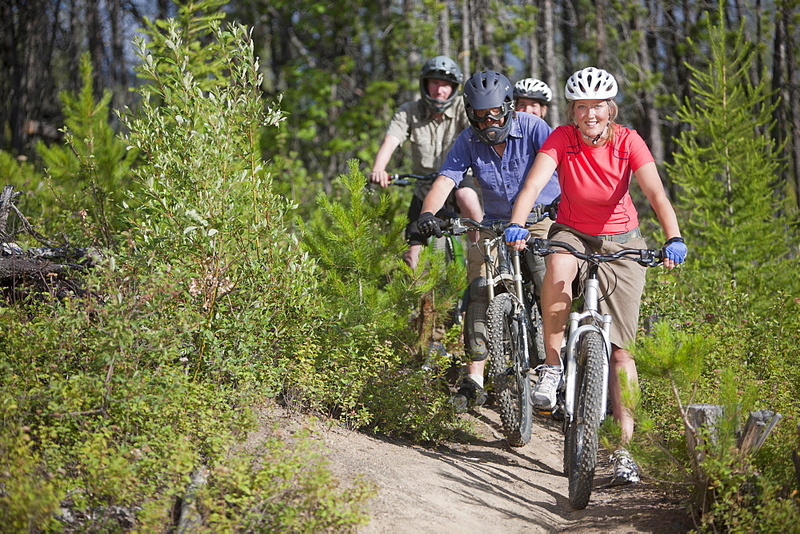 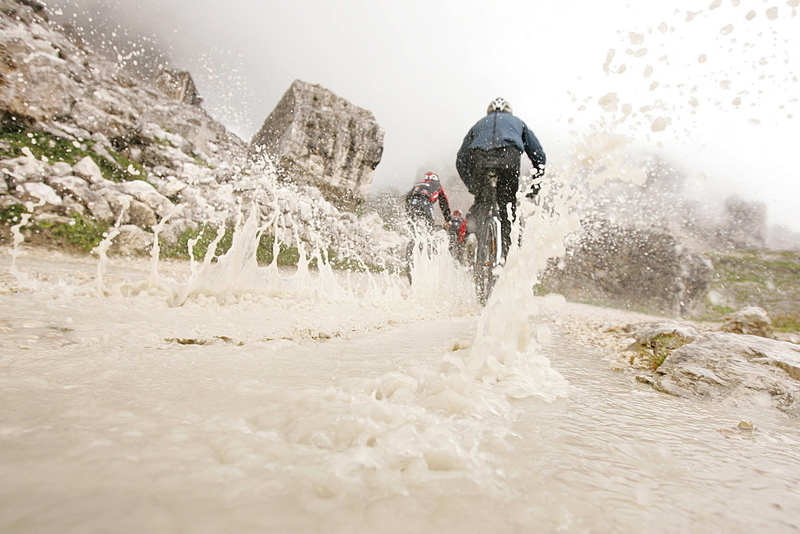 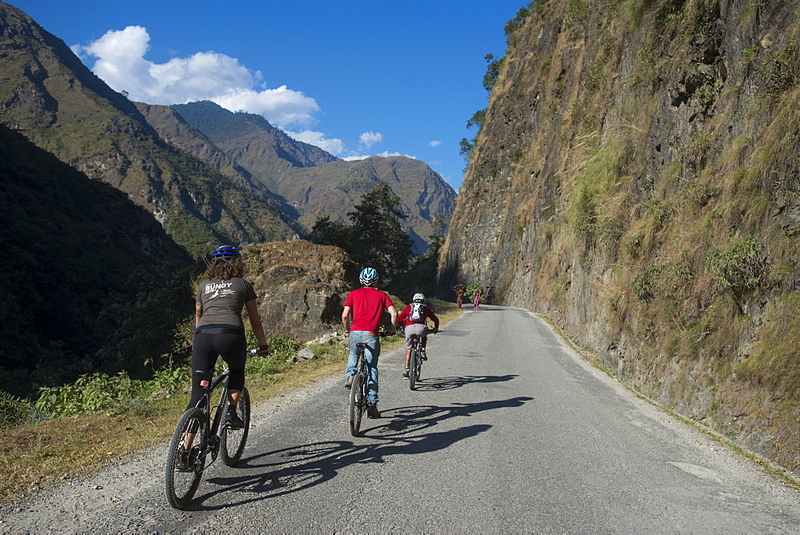 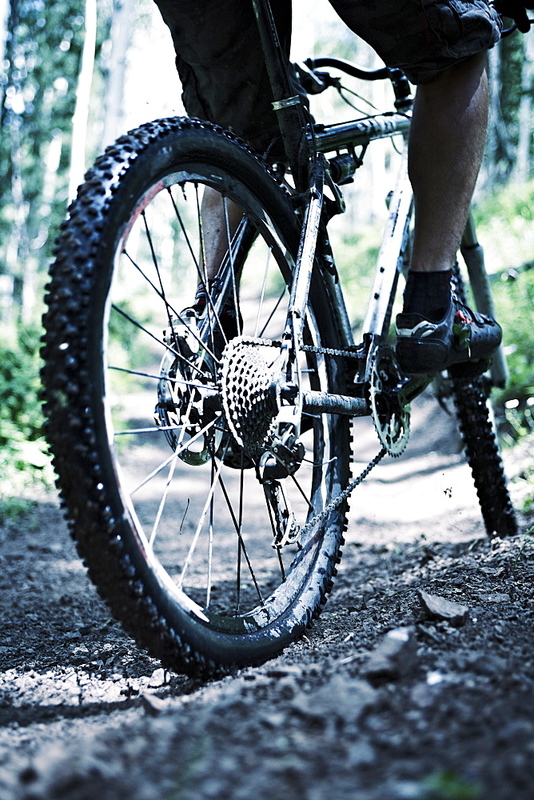 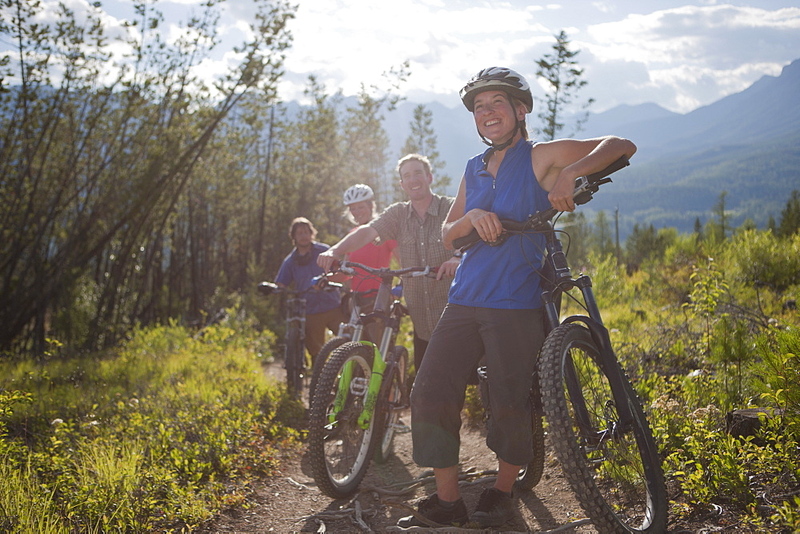 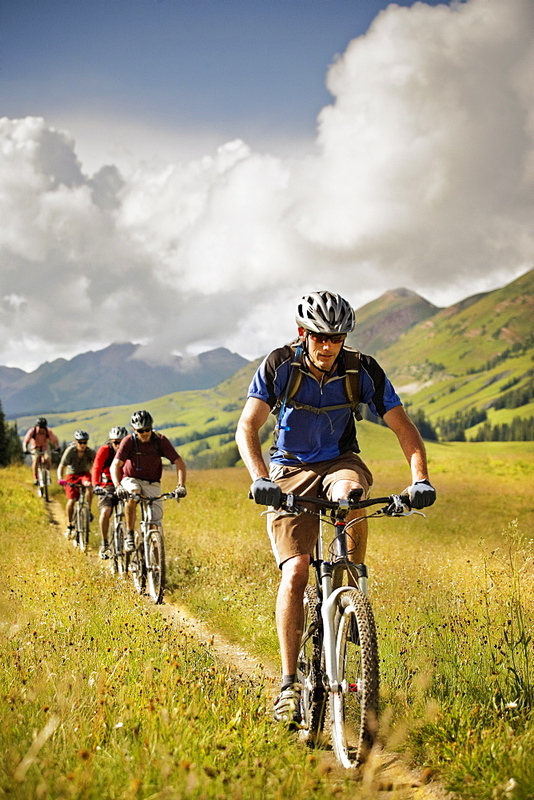 857-91282 - Man mountain biking on a trail in a desert environment. 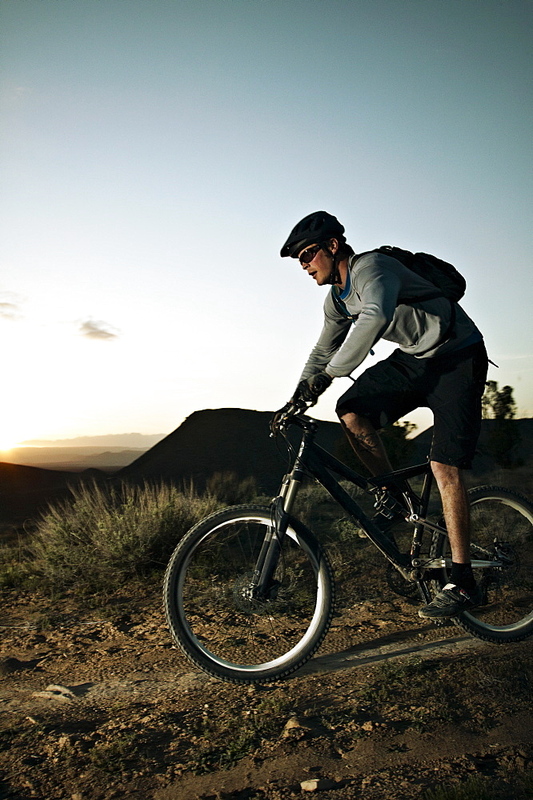 857-91289 - Man mountain biking on a trail in a desert environment at sunset. 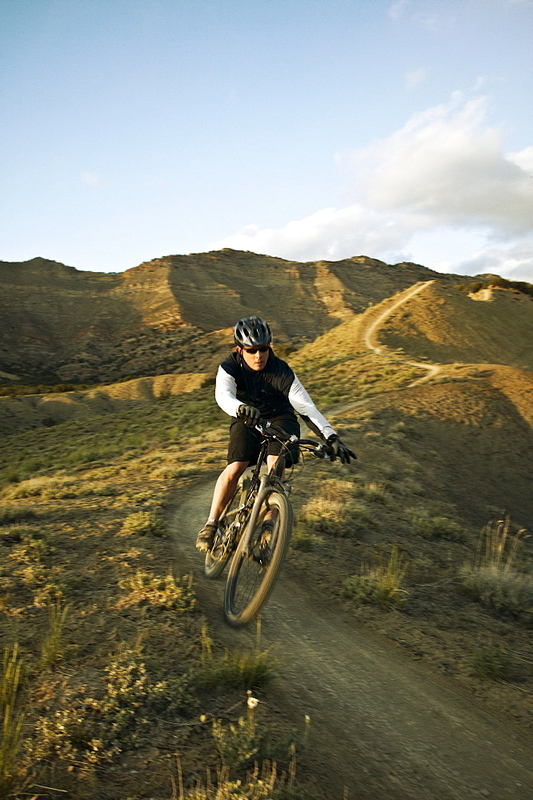 857-91284 - Man mountain biking on a trail in a desert environment at sunset. 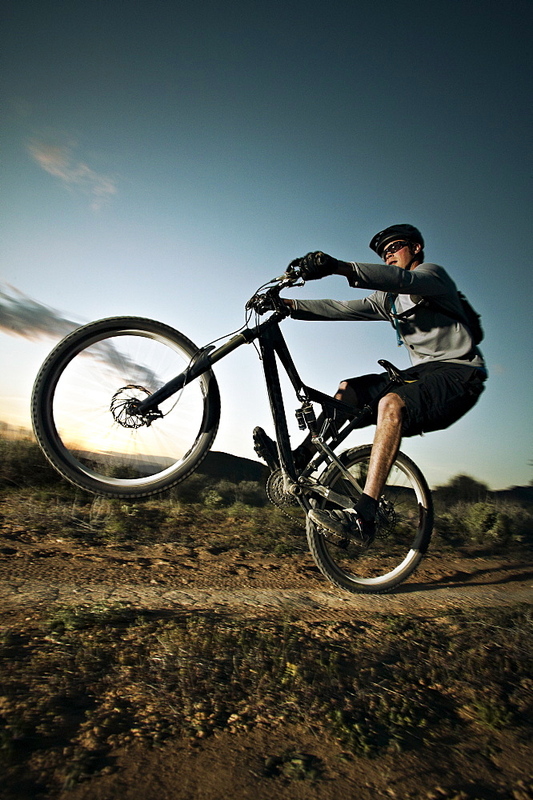 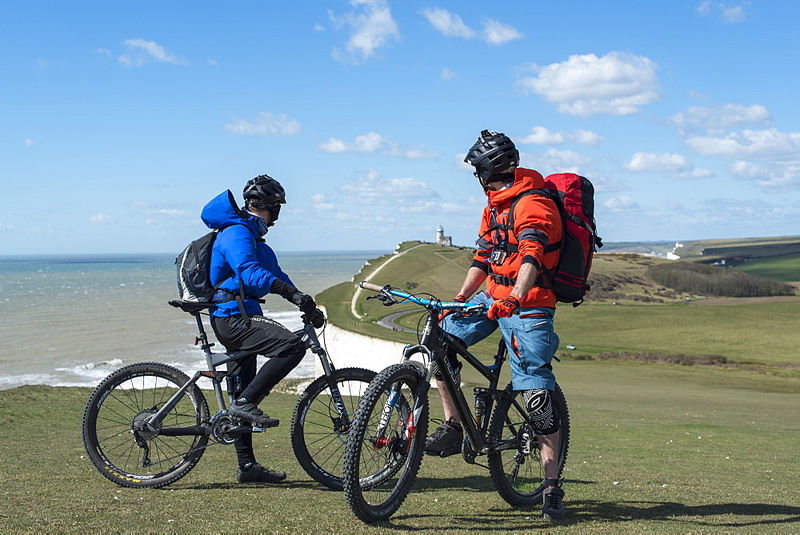 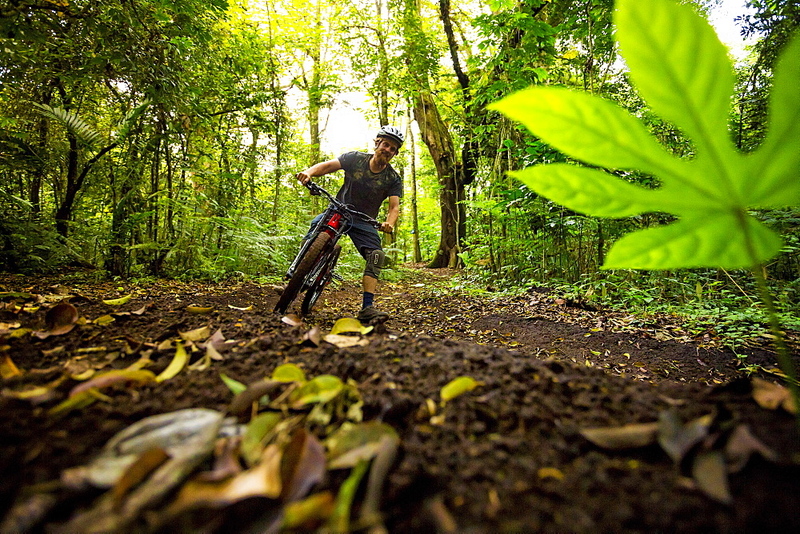 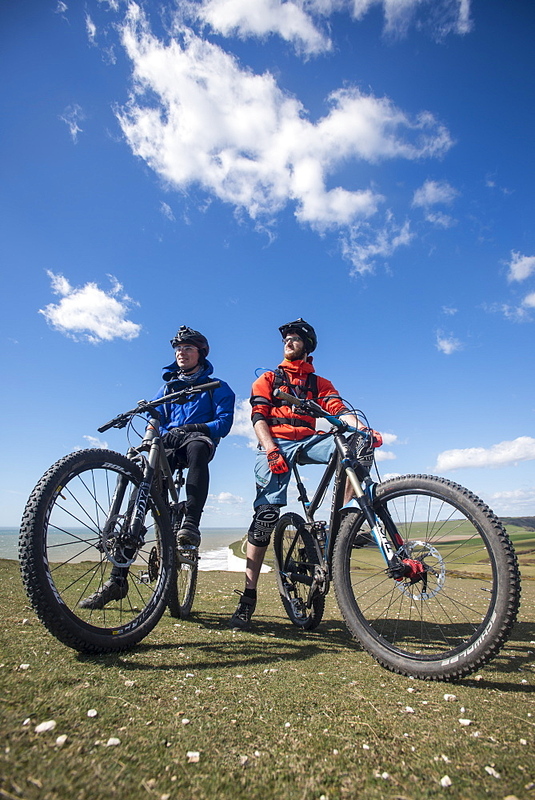 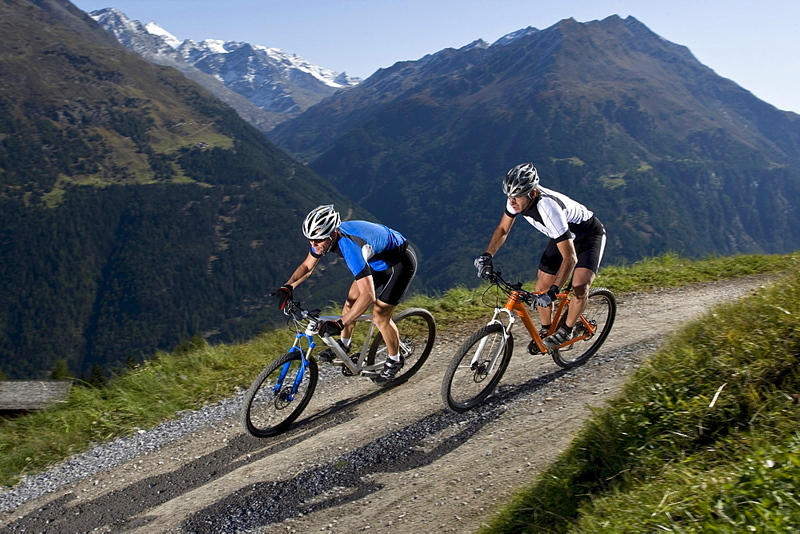 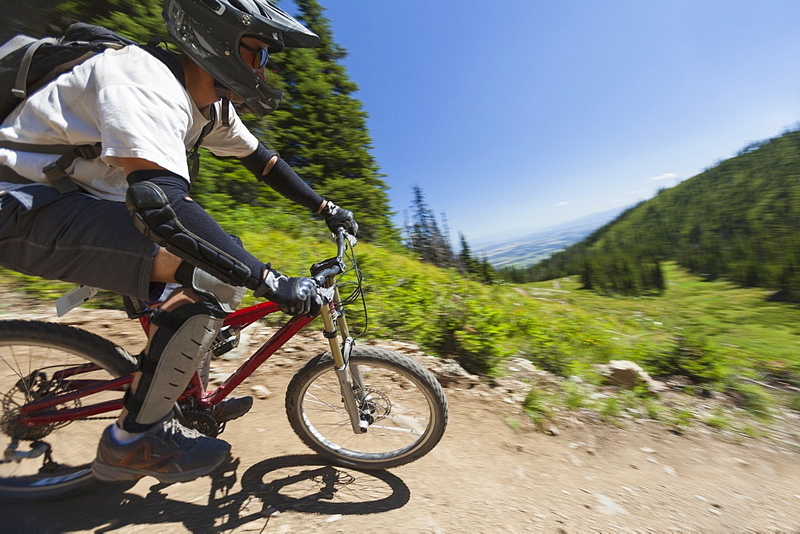 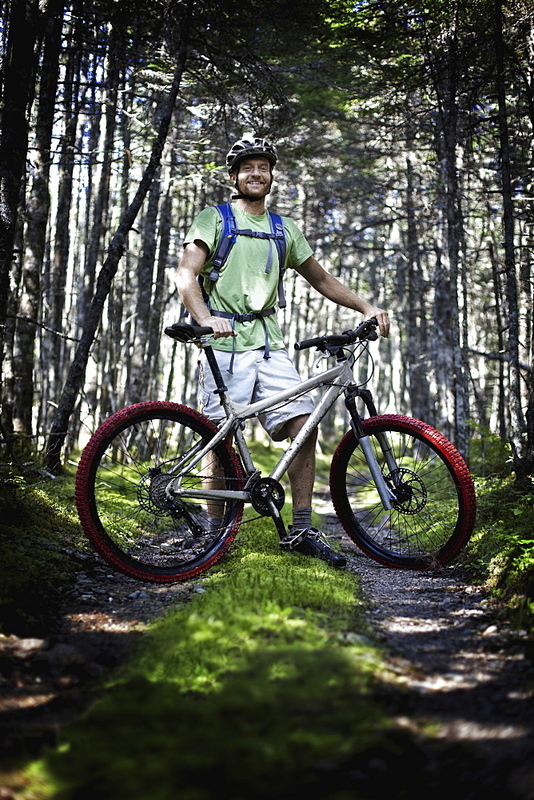 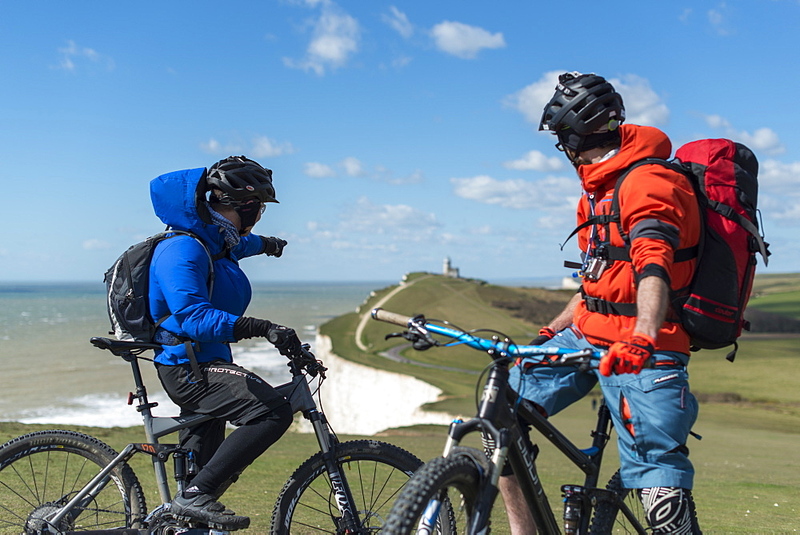 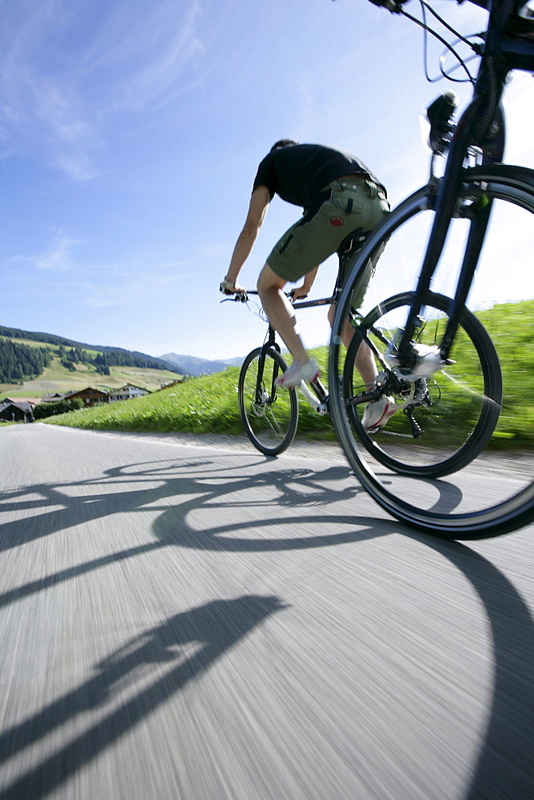 857-91283 - Man mountain biking on a trail in a desert environment. 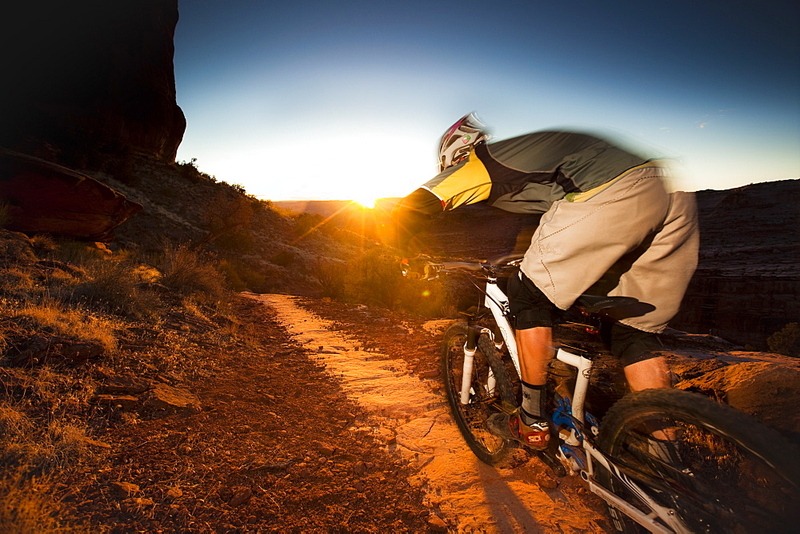 857-91291 - Man mountain biking on a trail in a desert environment at sunset. 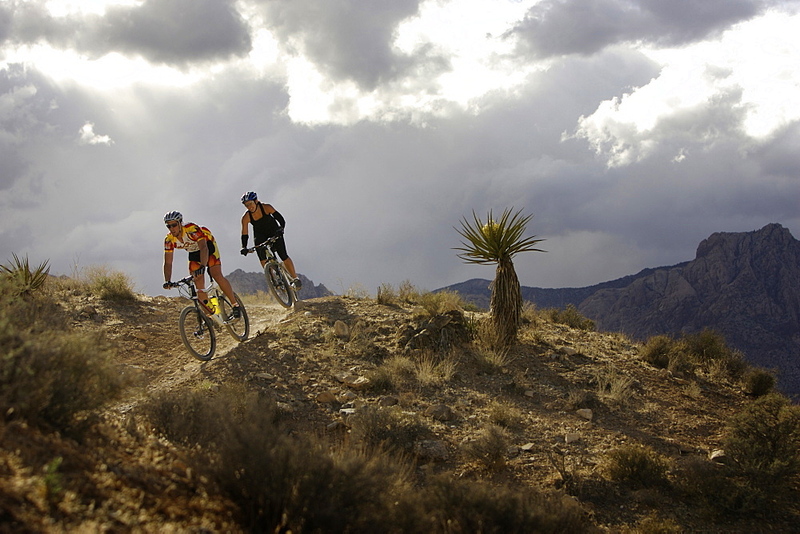 857-91288 - Man mountain biking on a trail in a desert environment. 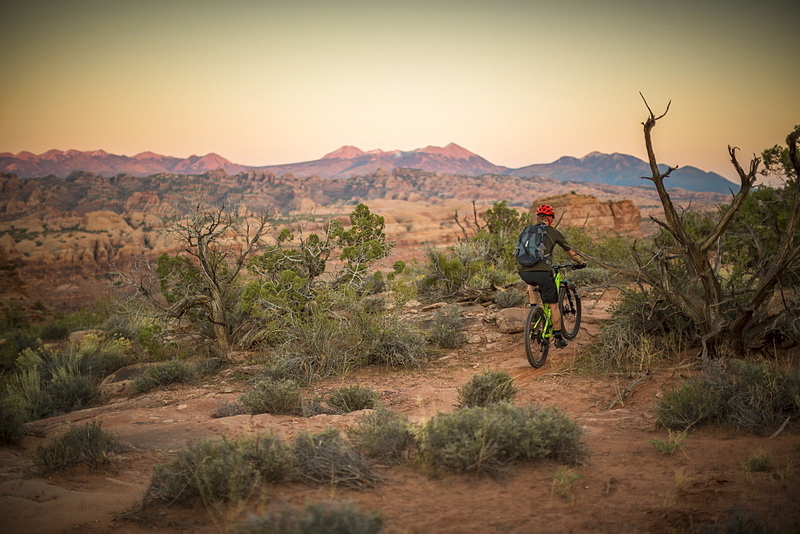 857-91290 - Man mountain biking on a trail in a desert environment at sunset. 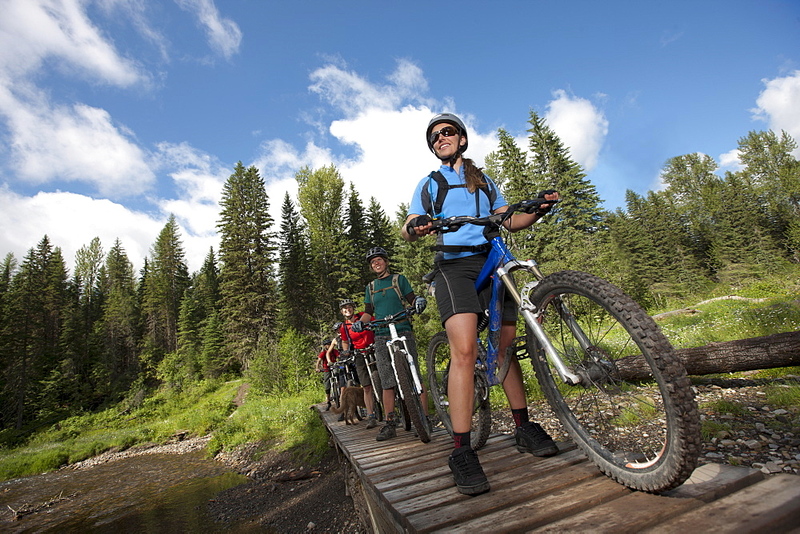 857-88913 - A mother and daughter mountain biking over the Animas River on a bridge on the Animas River Trail in Durango, Colorado. 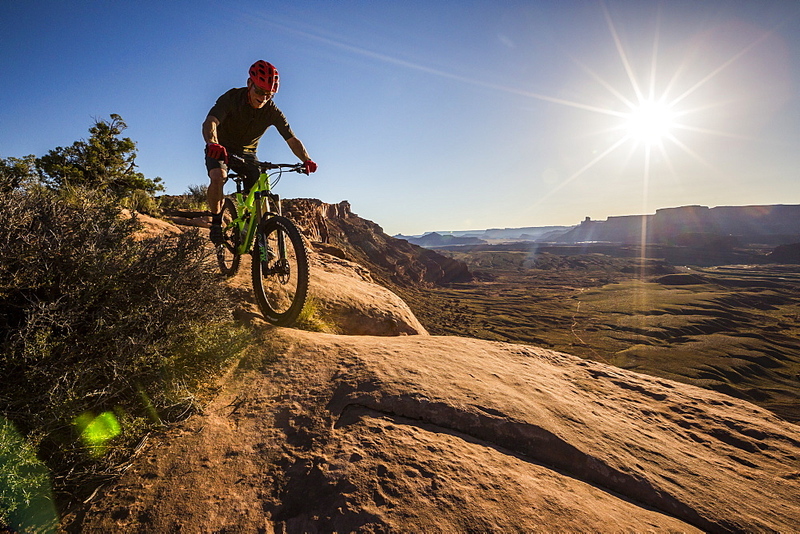 857-88164 - Friends explore the Utah desert in autumn with an extended mountain biking adventure on the White Rim Trail, Canyonlands National Park near Moab, Utah. 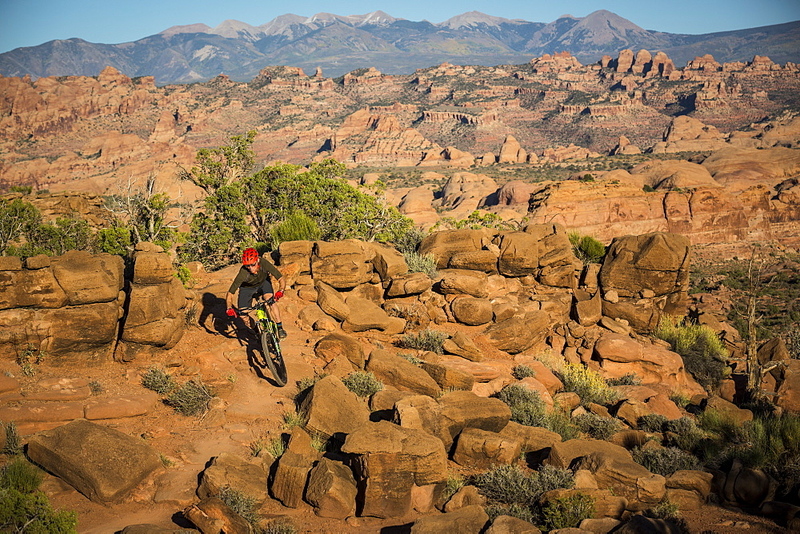 857-88162 - Friends explore the Utah desert in autumn with an extended mountain biking adventure on the White Rim Trail, Canyonlands National Park near Moab, Utah. 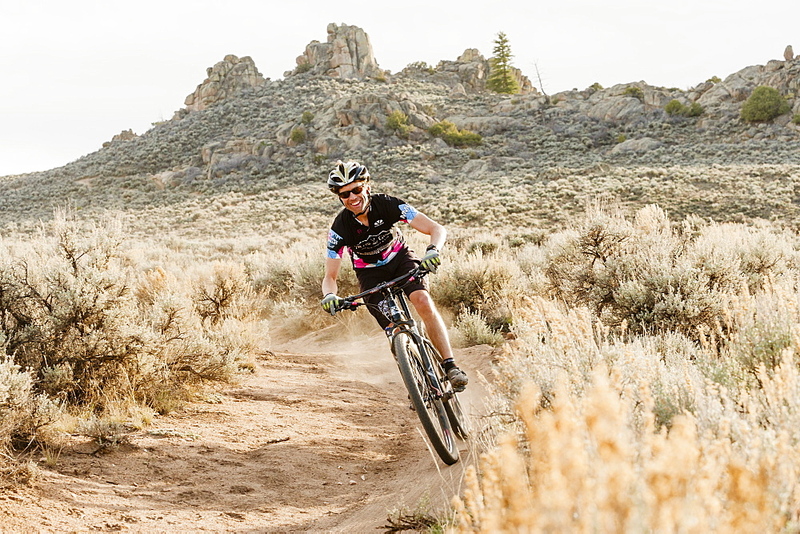 857-87639 - Paul Bassagoitia mountain biking; Washoe County; Nevada. 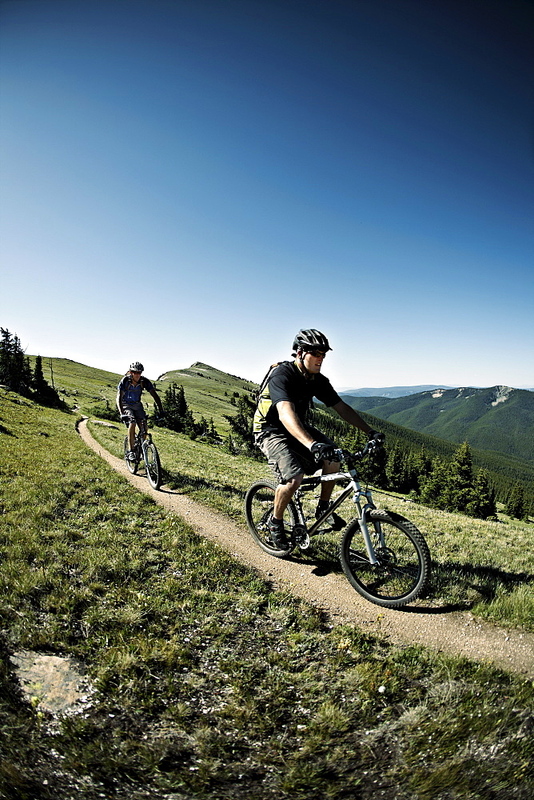 857-87630 - Stacy Phillips and Cody Barnhill mountain biking at The Canyons Resort, Park City, Utah. 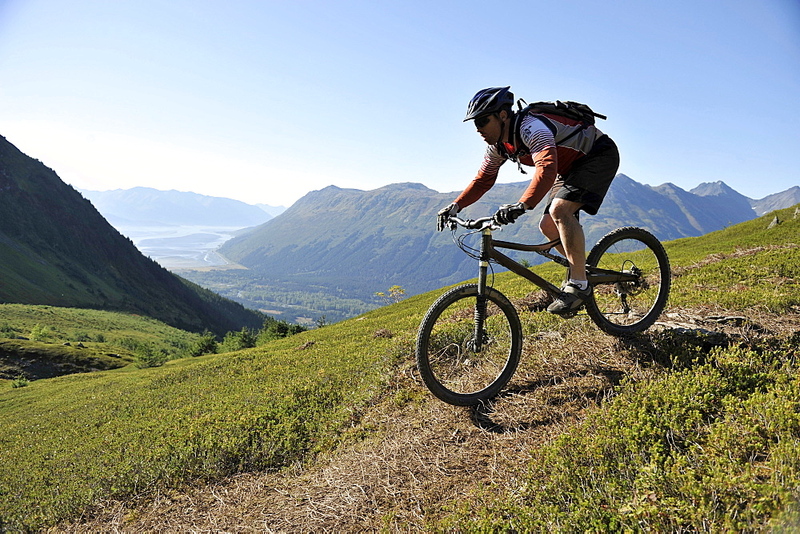 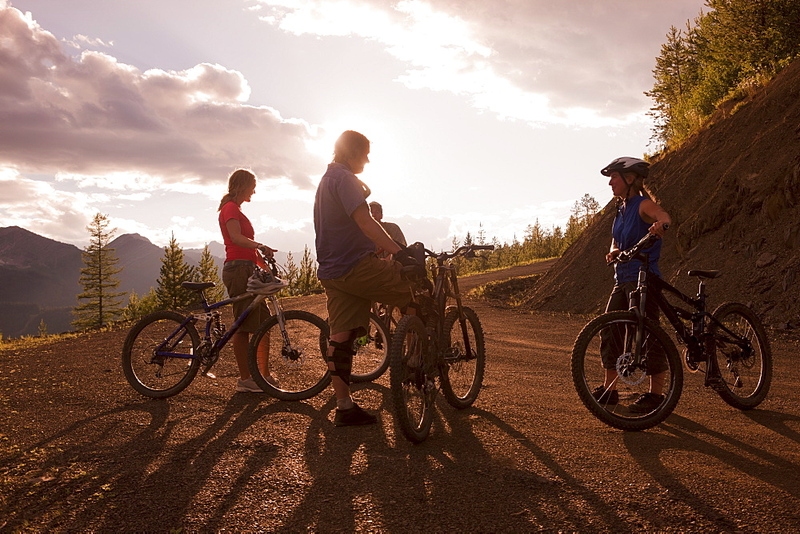 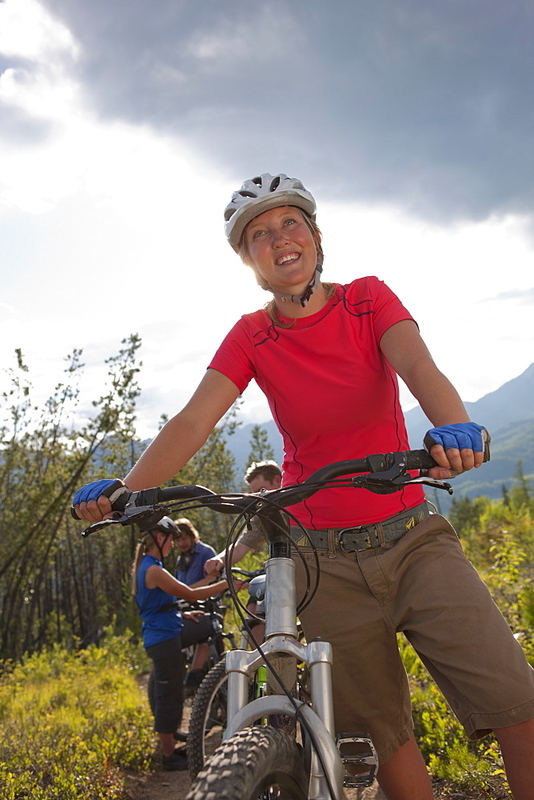 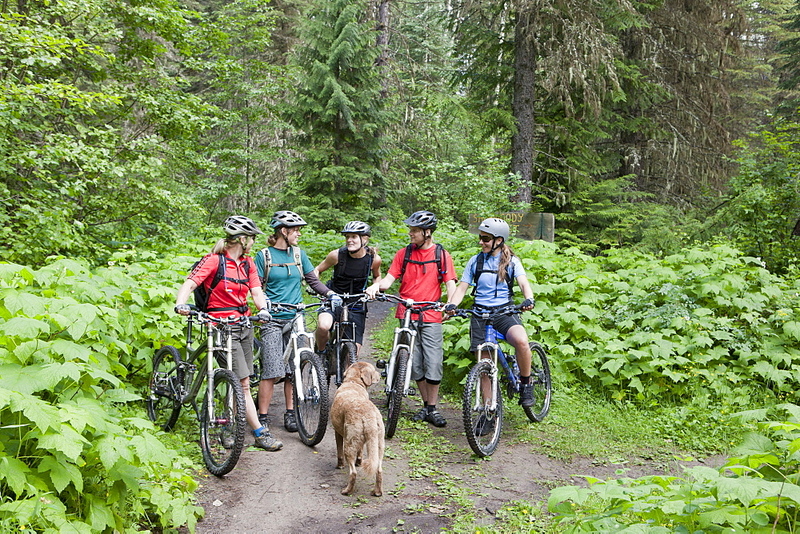 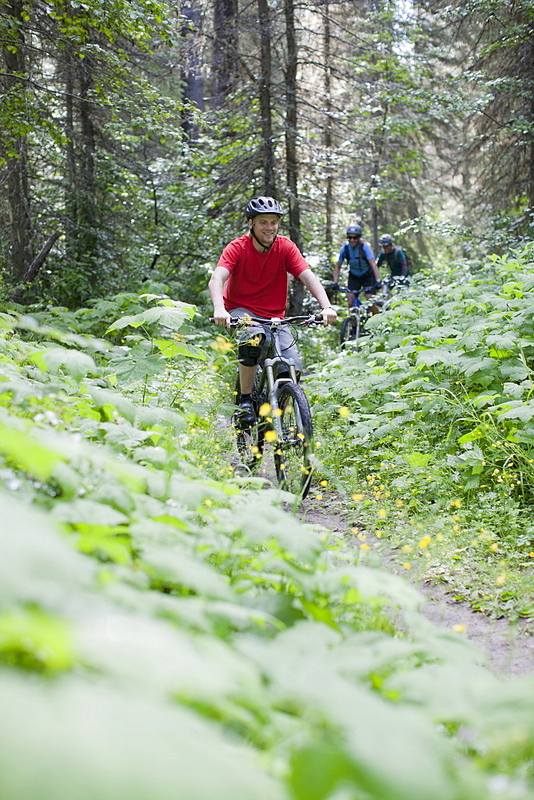 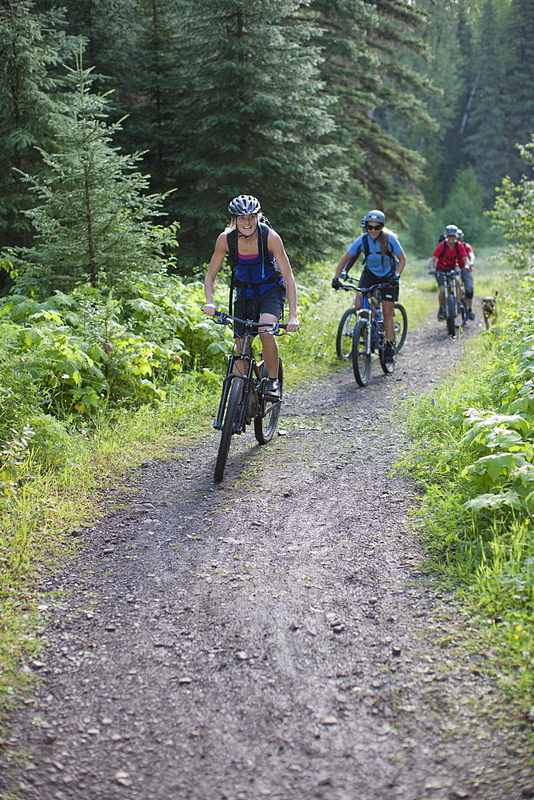 857-85986 - Riders enjoy a day of tram serviced mountain biking at Alyeska Resort in Girdwood, Alaska September 2010. 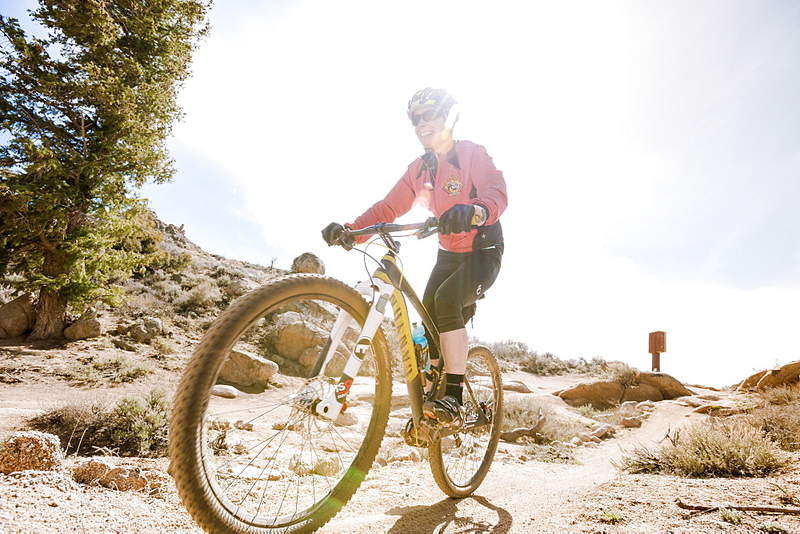 857-81554 - Jake Dore mountain biking on the Corral Trail in Lake Tahoe, California. 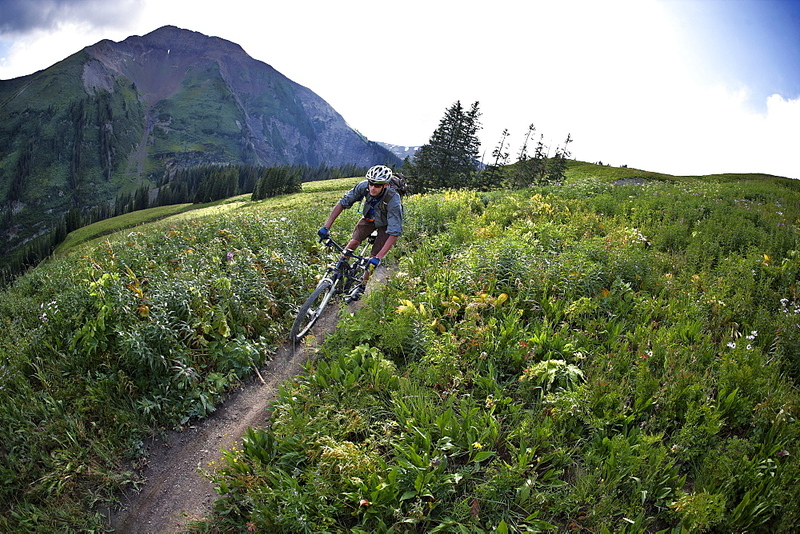 857-81592 - A young girl mountain biking past wildflowers on the Lupine Loop Trail in Crested Butte, Colorado. 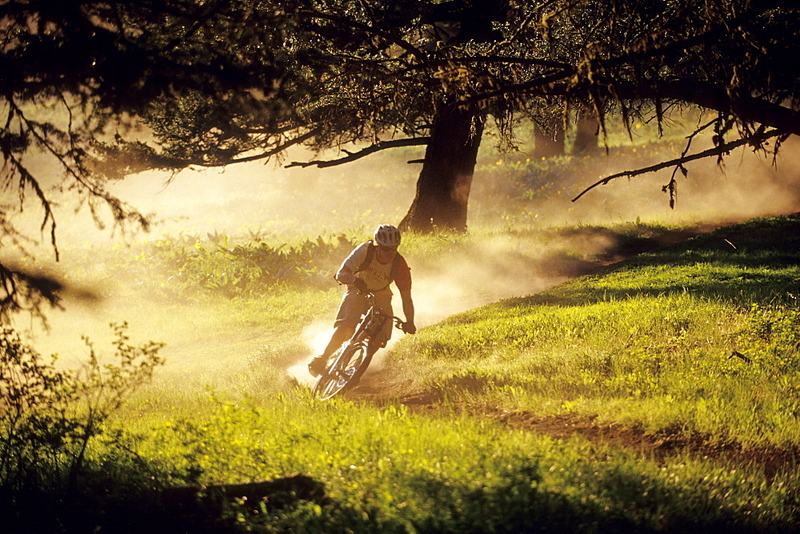 857-81886 - Mountain biking at sunset in California. 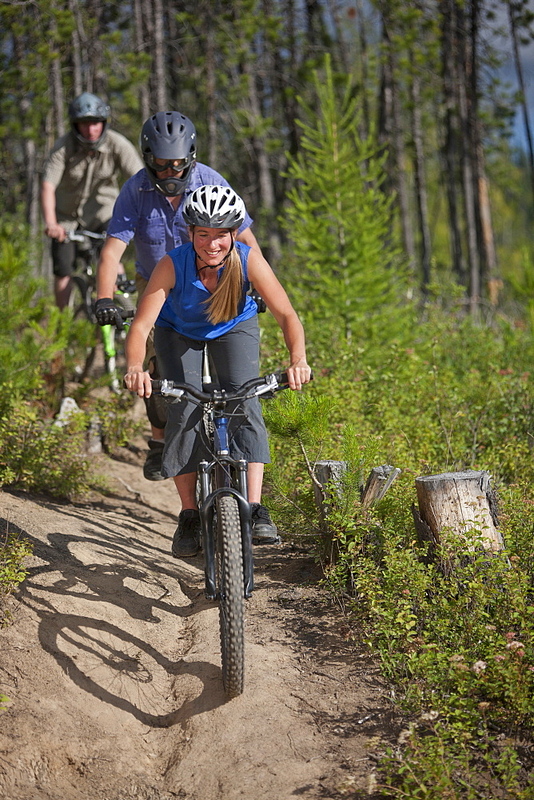 857-81631 - A young girl mountain biking on a trail through Gambrel Oak in orange fall color, La Plata Mountains, Mayday, Colorado. 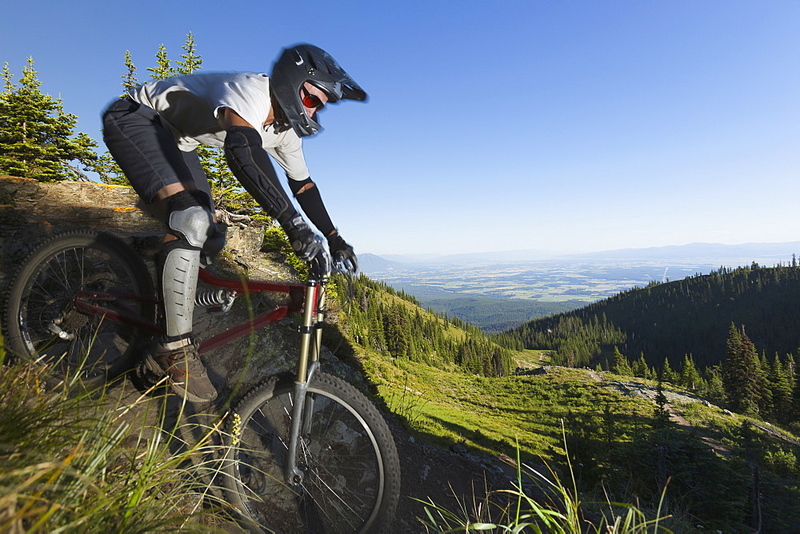 857-81192 - A athletic man mountain biking jumps off a large cliff while downhilling on Teton Pass in Jackson, Wyoming. 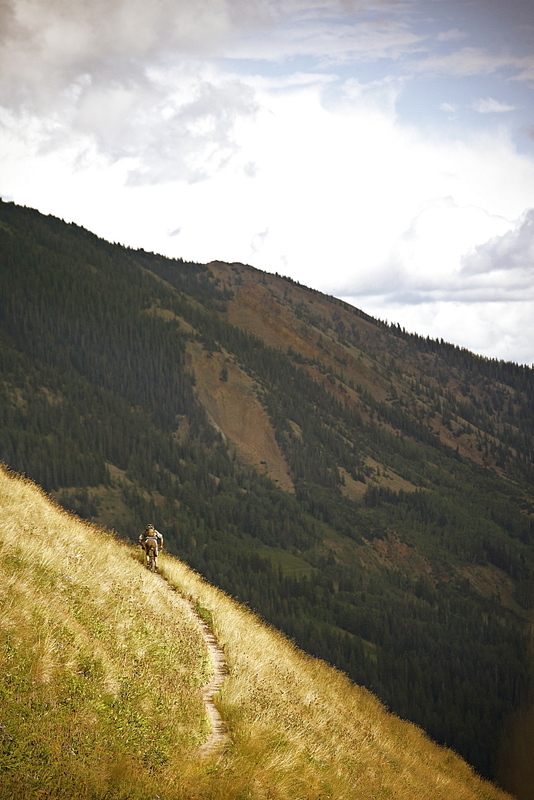 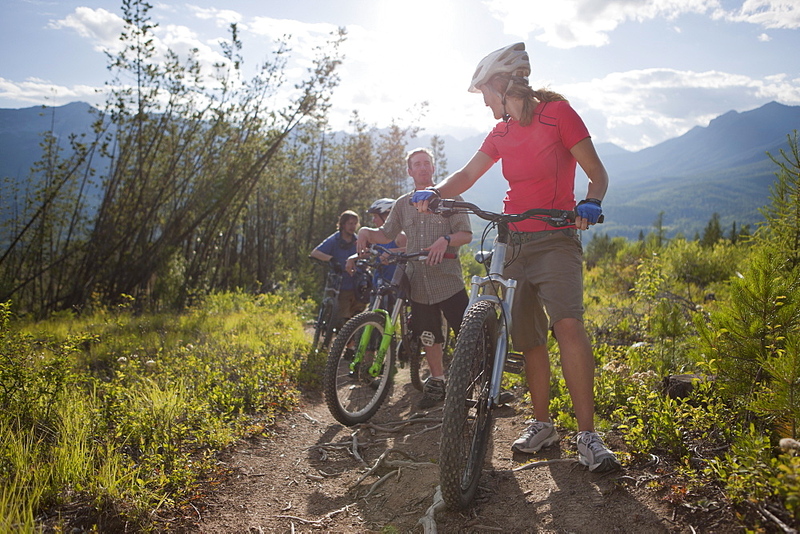 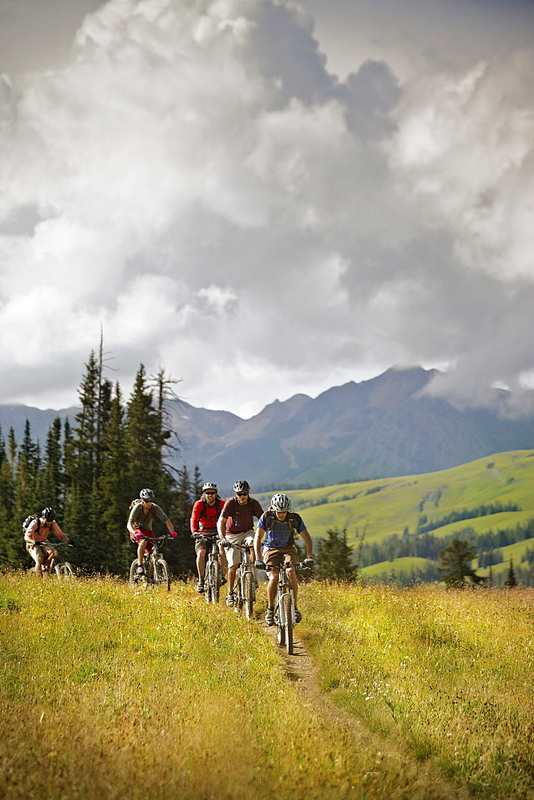 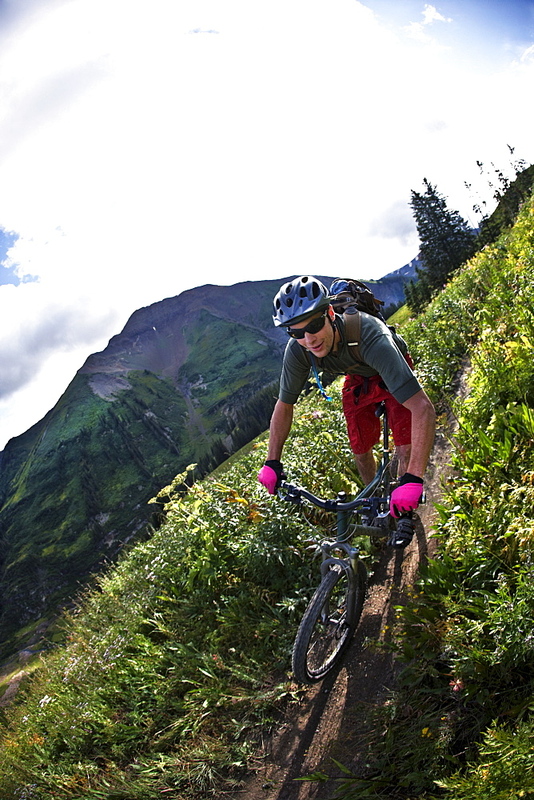 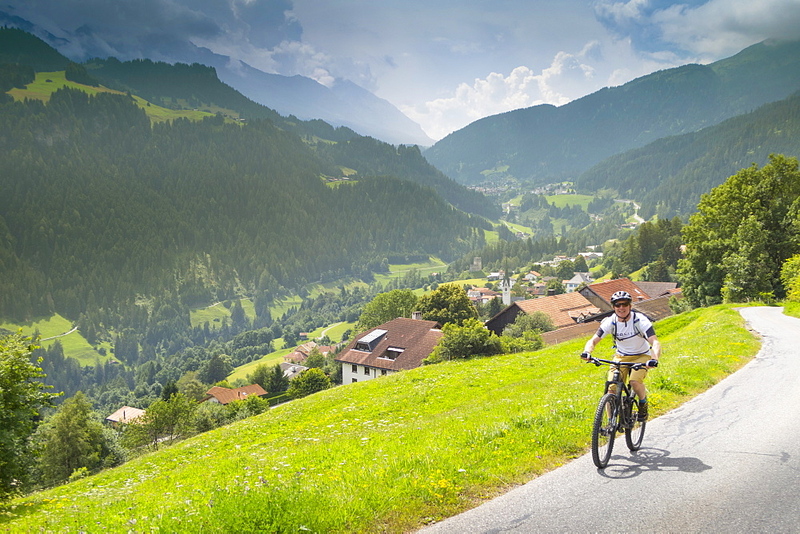 857-81589 - A young girl follows her mother while mountain biking the Valley Trail in Telluride, Colorado. 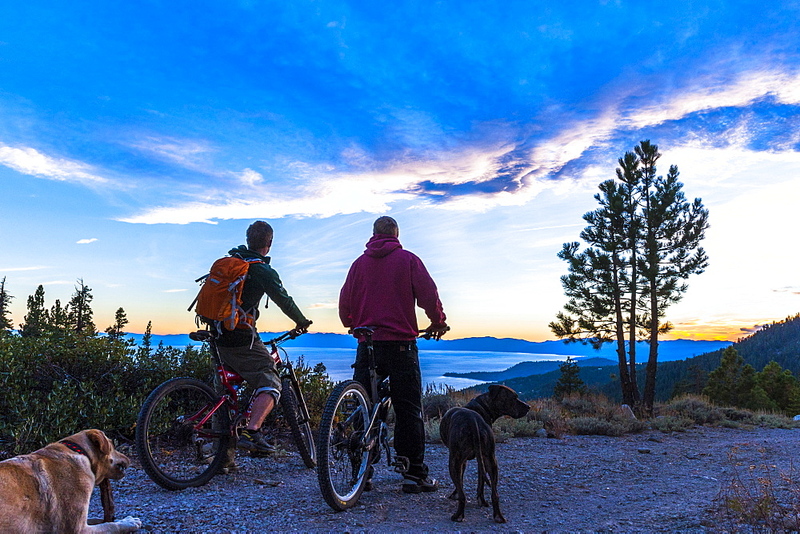 857-81883 - Mountain biking at sunset in California. 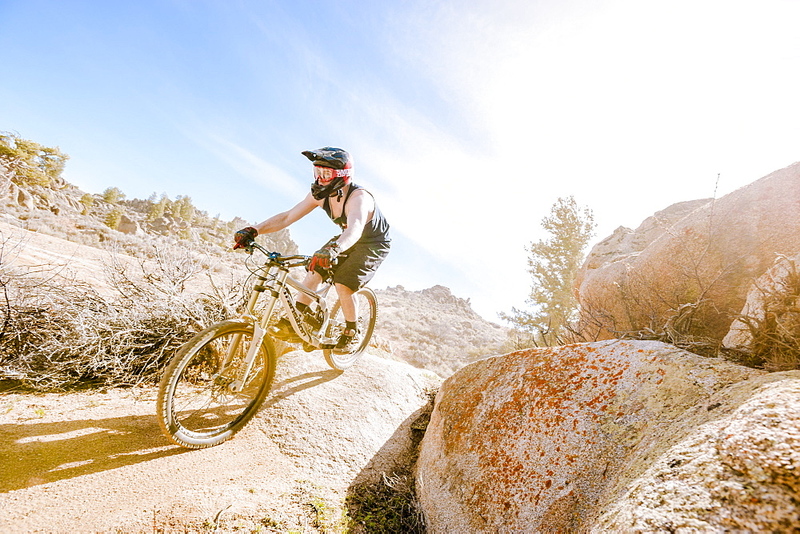 857-81550 - Jake Dore mountain biking on the Corral Trail in Lake Tahoe, California. 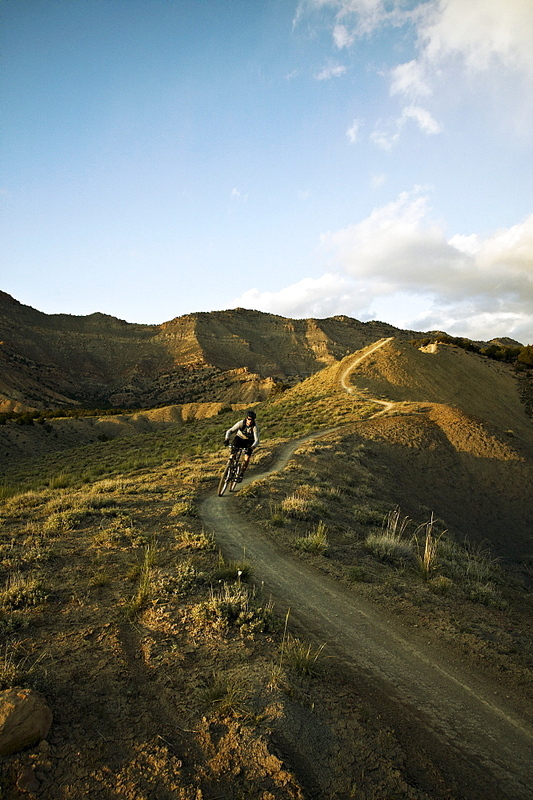 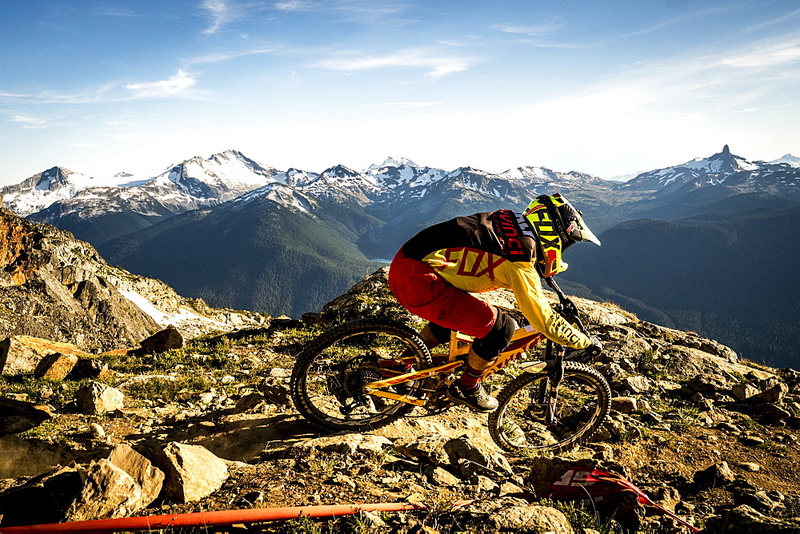 857-81882 - Mountain biking at sunset in California. 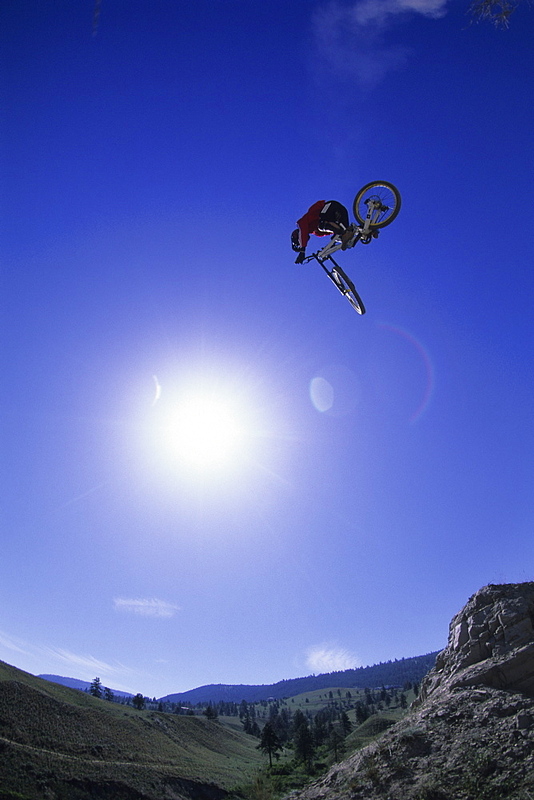 857-81193 - A athletic man mountain biking jumps off a large cliff while downhilling on Teton Pass in Jackson, Wyoming. 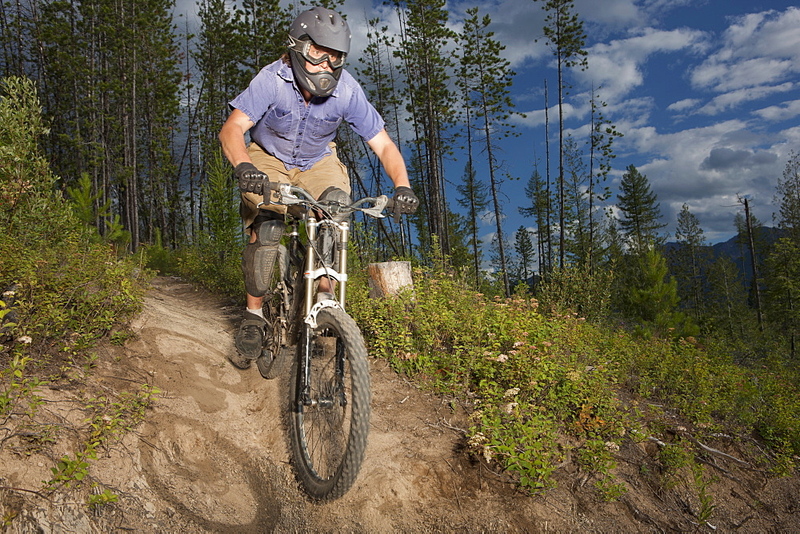 857-81879 - A man mountain biking in the dust. 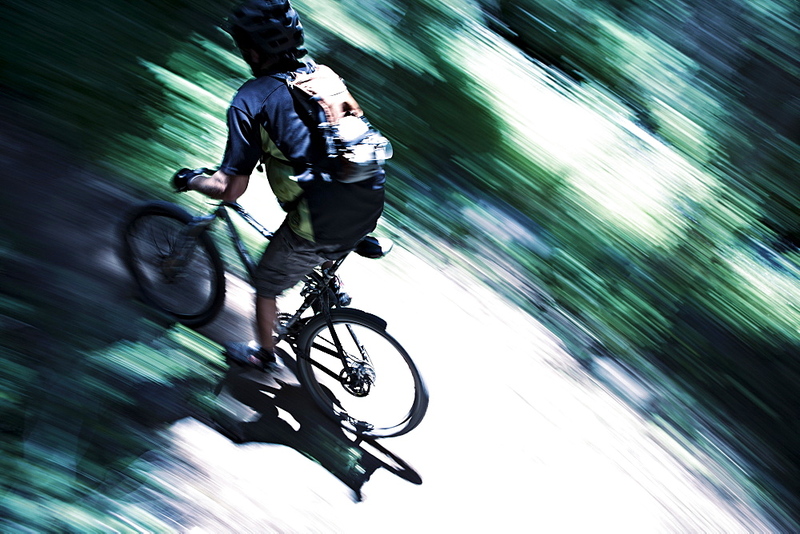 857-81190 - A athletic man mountain biking jumps off a large cliff while downhilling on Teton Pass in Jackson, Wyoming. 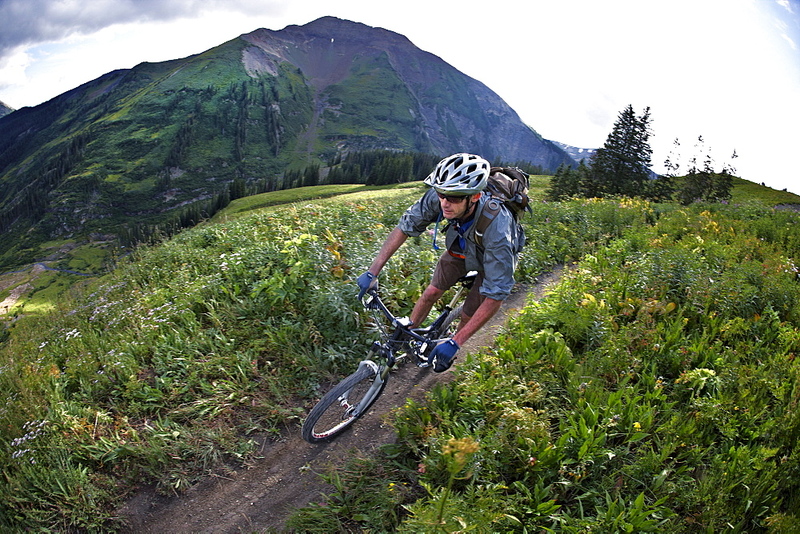 857-81593 - A woman mountain biking past wildflowers on the Lupine Loop Trail in Crested Butte, Colorado.